Gary set up the business 20 years ago. He has vast experience of purchasing functions and is a qualified L.I.A auditor. He has been involved in the KBB industry for a period spanning 4 decades. Gary joined the business 17 years ago. He is a qualified electrician with over 37 years experience gained across a spectrum of design, installation and sales functions. 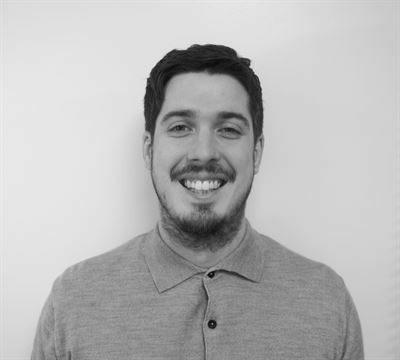 Mike has great knowledge of the lighting industry and he has quickly established himself as a key member of staff. His ultra-professional attitude towards both colleagues and clients will be a major asset to the business going forward. Paul came on board with a background of running his own business for many years. He has quickly adapted to all things lighting and he has built a good reputation with the clients in his area. 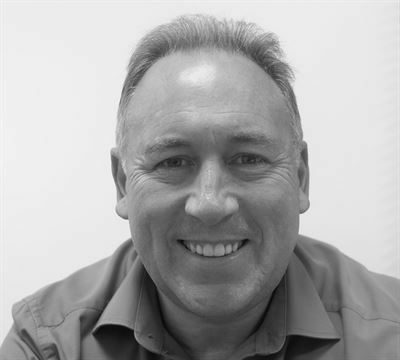 Steve brings a number of years experience and knowledge of the midlands independent kitchen retailer market sector. He has previously worked for Sony, Liebherr and most recently worked for B/S/H in their kitchen division. 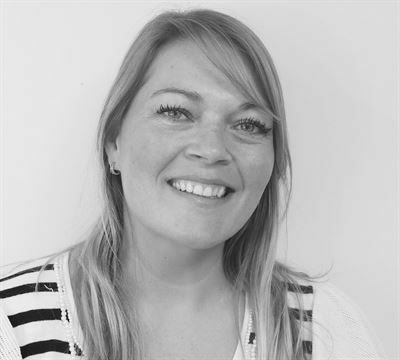 Rebecca has over 14 years of experience within the finance industry, with her wealth of knowledge she is a key member of the team and an asset to the business. She covers everything from cash collections to preparing the month end board packs. When she isn’t calculating gross margins and exchange rates, she is competing her horse - Keep an eye out for her at the Great Yorkshire Show! 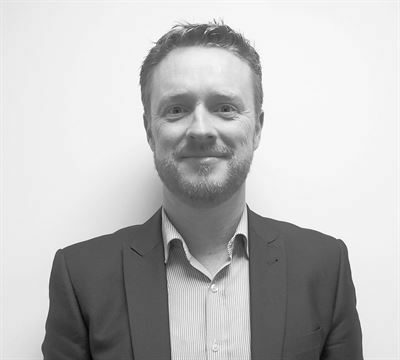 Martyn was originally recruited as an external sales manager. Martyn is now heads up our technical and design department. His knowledge and innovative ideas are major factors in the success of the business. 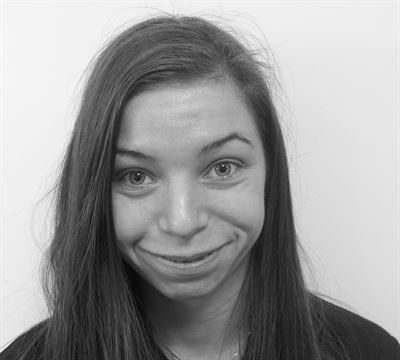 Mary was brought in a graduate and has brought professionalism and exuberance to all her roles. 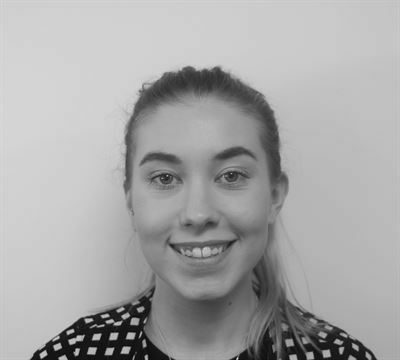 She has progressed from internal sales, to business development and now her current role heading up the marketing department. 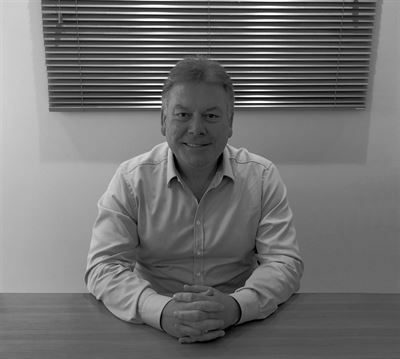 Ian is a graduate, who was initially brought into the business to work in internal sales. However the demand on our technical & design functions dictated that we needed another role. 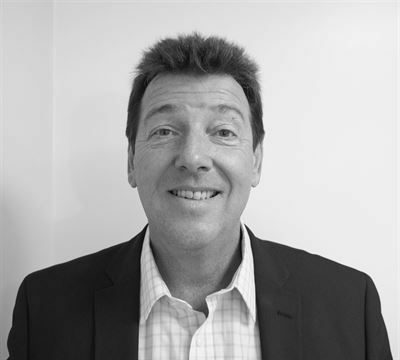 Ian has now become a vital member not only within his department, but to the business as a whole. Russ joined us as part of a graduate recruitment program and through hard work and training his has progressed to his current position. 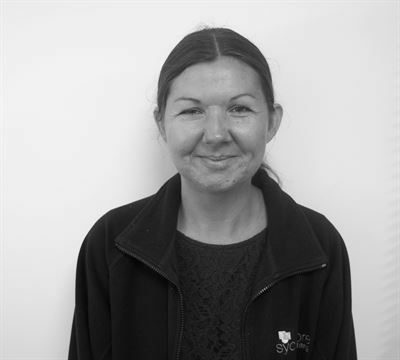 Lisa has been with us from the start and is now the "go to" person for all things Sycamore. She has experience in all departments and her wealth of knowledge is unsurpassed in the business. Megan has been brought in to support the sales and customer service departments. She has become an asset to the business and even makes better tea than Lisa! 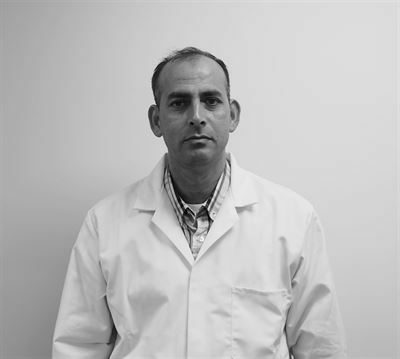 Shakeel brings extensive electronics and testing knowledge to Sycamore. He heads up out testing lab and offers a support function for the business. Usman is our versatile colleague, he helps out with all aspects of the business. 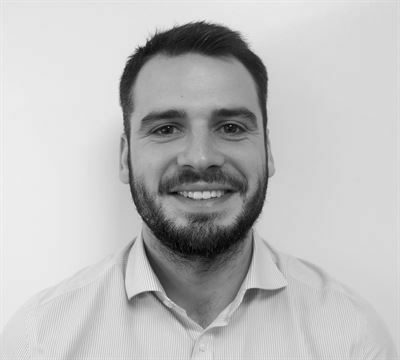 As a recent graduate he possesses skills and innovative ideas to drive the company forward. 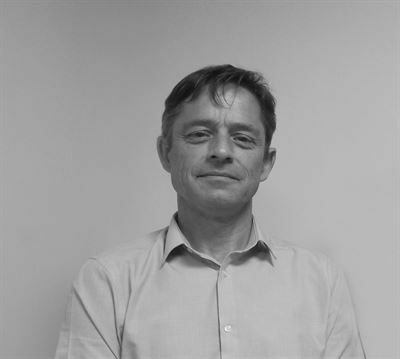 He has been brought in to help with the customer services aspect which we pride as the core backbone to our business. 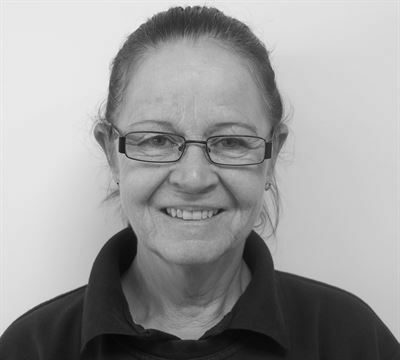 Karen is indispensable and is vital to the way we operate. Unbelievable knowledge of lighting and a long standing colleague who is well respected by everyone. 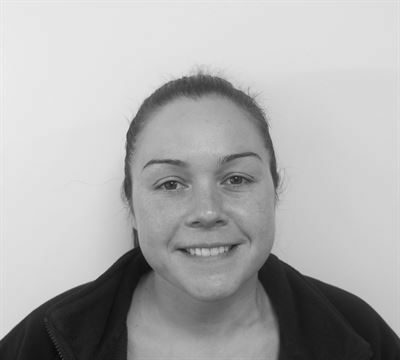 Sammy has previous warehouse experience and has quickly gained the respect of her colleges with her positive attitude.